Aside from the 4 new smartphones that was launched in the country recently, the affordable HTC Desire 830 currently listed at HTC's official store in Lazada. HTC Desire 830 in PH soon? Checking the specs, the HTC Desire 830 is very promising on paper. It has a 5.5 inch FHD Super LCD screen, 64 bit Helio X10 octa core chip, 3 GB RAM, 32 GB storage, and ample 2,800 mAh battery. Related: HTC Desire 830 w/ OIS is now in the Philippines for PHP 8990! Moving to the main camera, it is one of the very few with OIS or optical image stabilization for your more stabilized photos and videos. It is using a 13 MP f/2.0 sensor. 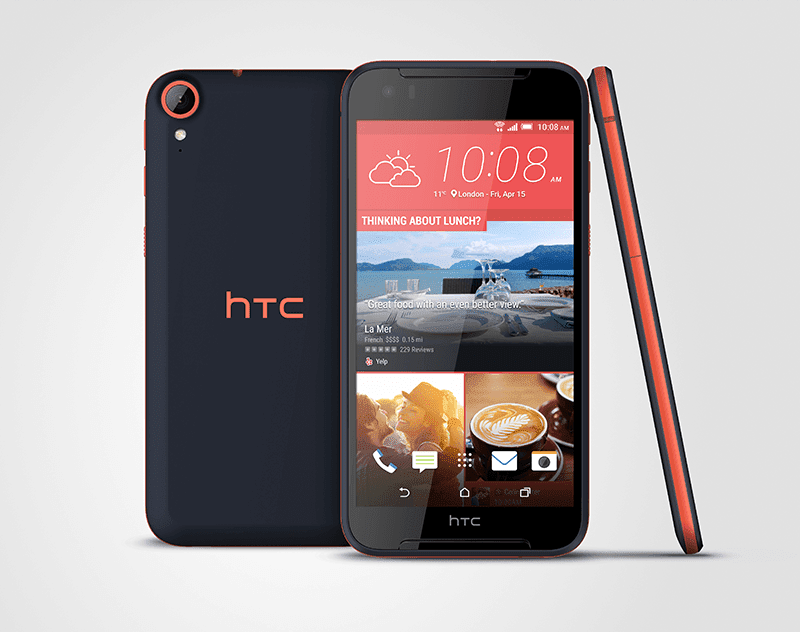 In front, the Desire 830 boasts a 4 MP f/2.0 UltraPixel sensor for selfies. This handset also has HTC's famed BoomSound HiFi audio. Currently, the device is listed as "in stock" soon at Lazada Philippines. It's priced at just PHP 8,990. The OS is a little bit dated, but overall, not bad for an affordable smartphone with decent specs, OIS, and BoomSound!